Dr. Amelard is an NSERC Postdoctoral Fellow in the Vascular Aging and Brain Health lab at the RIA, working with Dr. Richard Hughson on developing new biomedical systems for investigating the effects of aging and space flight on cardiovascular function, tissue perfusion and cerebrovascular blood flow. Prior to this, Dr. Amelard received his PhD at the University of Waterloo in the Vision and Image Processing Lab, where he worked on computational biophotonic imaging for non-invasive widefield hemodynamic monitoring. During his PhD, he was a researcher with Christie Medical Holdings, where he developed computational biophotonic models for a real-time multispectral biophotonic tissue assessment in an embedded platform. He has worked with industry leaders to investigate novel biomedical systems for use in their clinical workflow practice, including automated biophotonic skin cancer assessment (Agfa Healthcare) and thermal-biophotonic imaging fusion for advanced physiological monitoring for hospital beds (Hill-Rom). 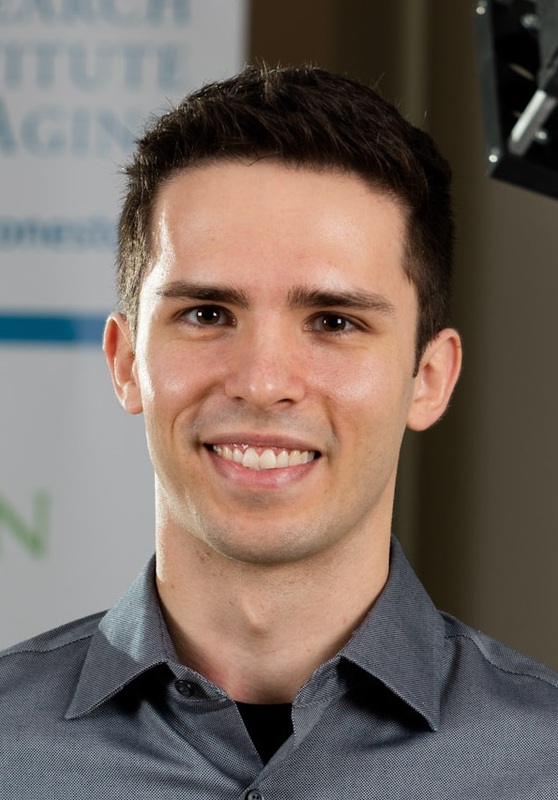 In addition to his role at the RIA, Dr. Amelard is currently a Visiting Researcher at the University of Alberta in the Department of Medicine, working with Dr. Brian Buck on biophotonic assessment of occlusive carotid diseases for early stage stroke assessment.